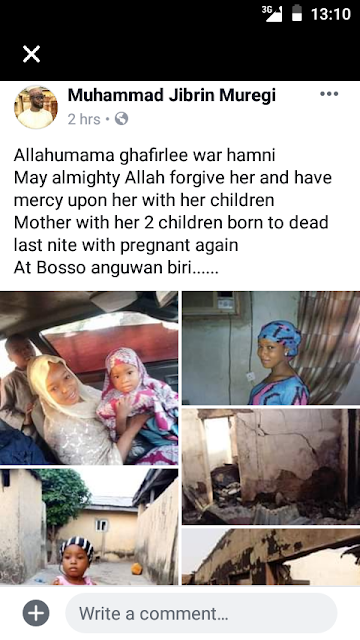 A pregnant woman and her two children were killed in late night fire outbreak in Bosso Anguwan Biri, Minna, Niger State on Sunday. 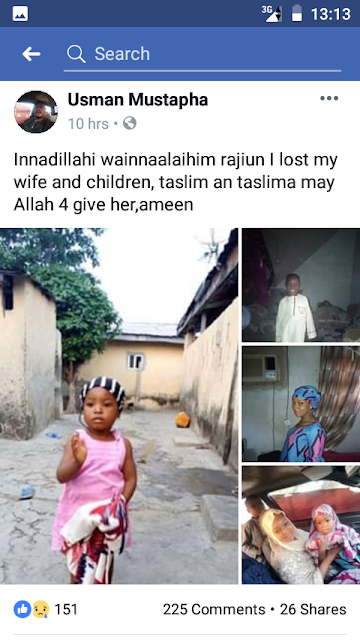 Usman Mustapha, head of the household, disclosed in tears that his wife, and two children, one boy and one girl died in a fire outbreak at their home. 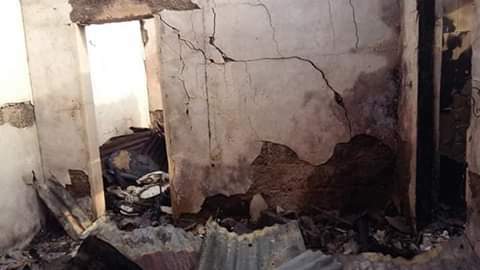 All three family members were burnt beyond recognition after an electric fault in the area caused a fire outbreak. 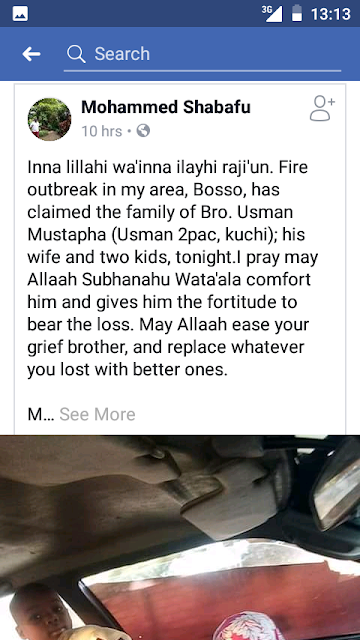 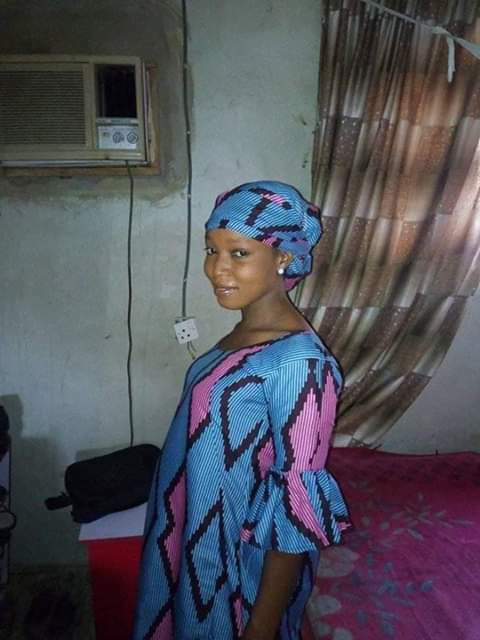 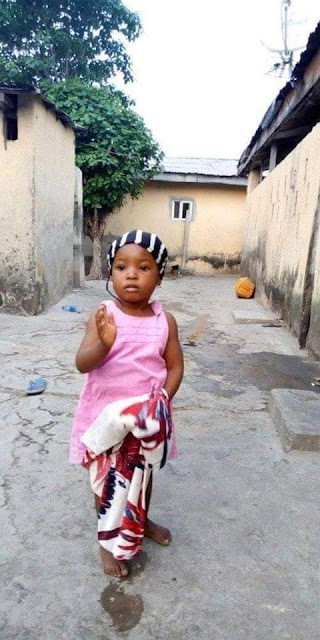 See Mustapha's post, family photos and posts by his friends on Facebook below... 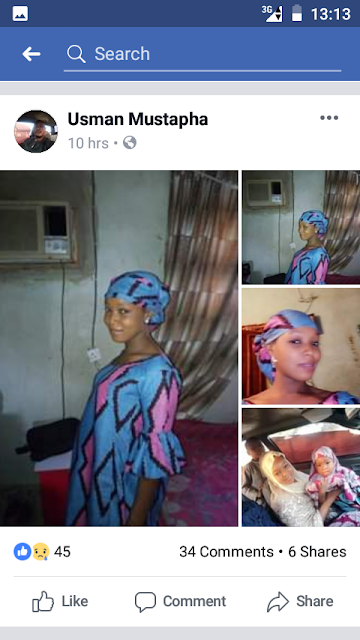 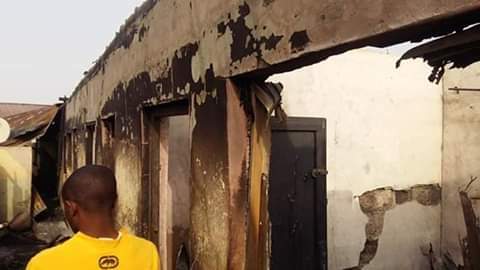 The post Photos: Pregnant woman and her two children burnt to death in house fire in Minna, Niger State appeared first on Linda Ikeji Blog.